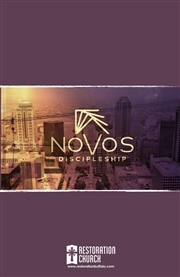 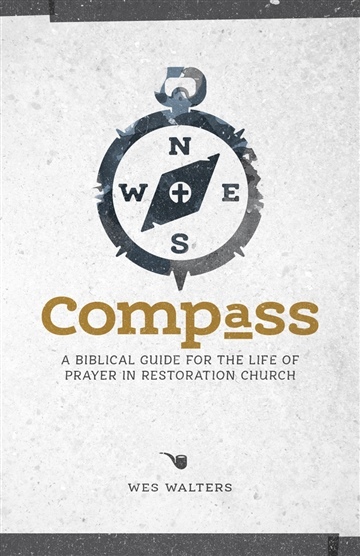 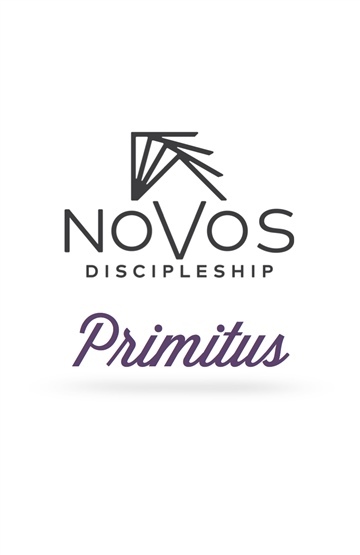 The second edition of Novos Discipleship. 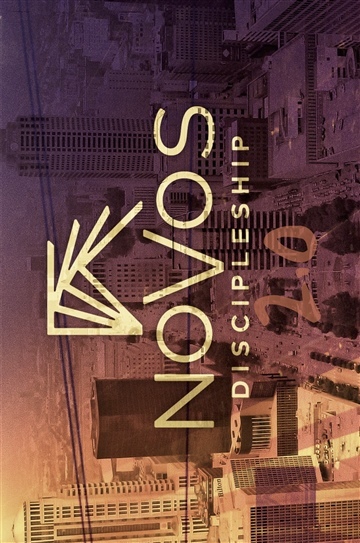 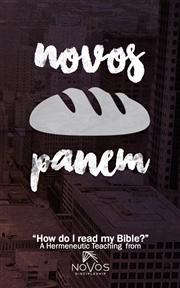 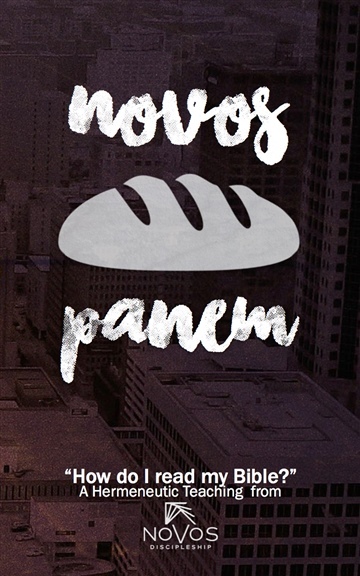 This version is for the more advanced in their faith or those who've completed Novos 1. 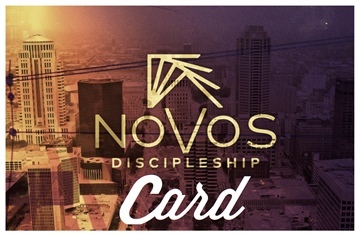 Honestly anyone who desires discipleship and accountability will benefit from it. 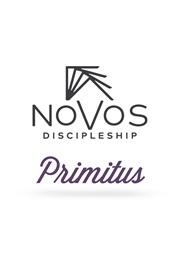 26 weeks in Psalm 119 and Hebrews. 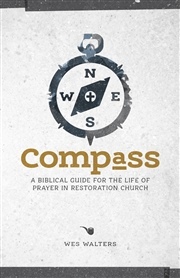 Wes Walters is a Christian, husband, father of 2, pastor, preacher, writer, songwriter, poet, and lyricist originally from Alabama living and ministering in Buffalo, NY with Restoration Church.